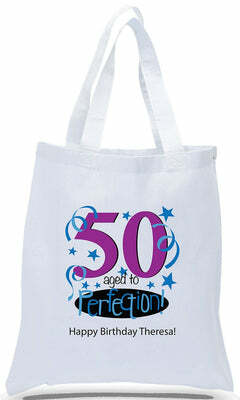 This Heavy Duty tote is the largest in our product line. 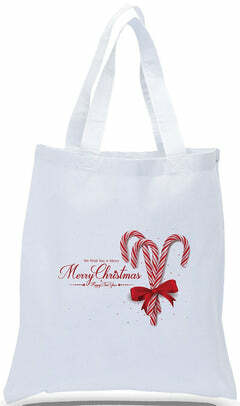 It has a convenient interior zippered pocket to hold smaller items, while the body of the bag is large enough to carry just about anything. 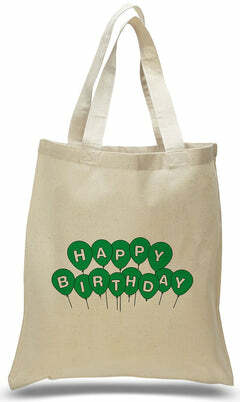 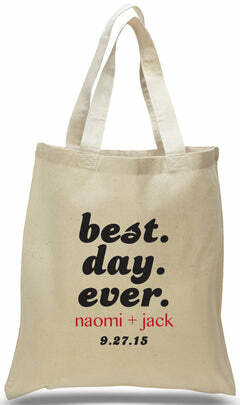 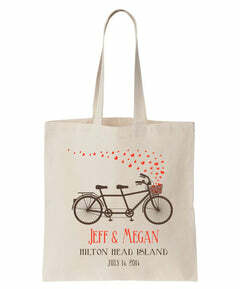 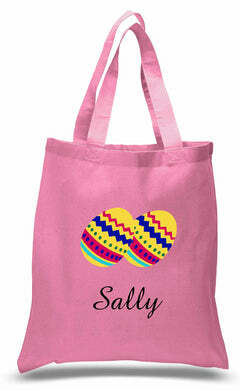 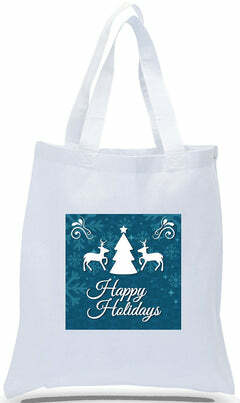 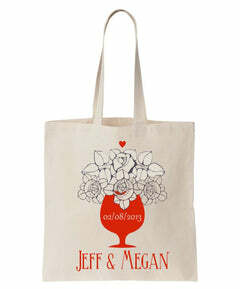 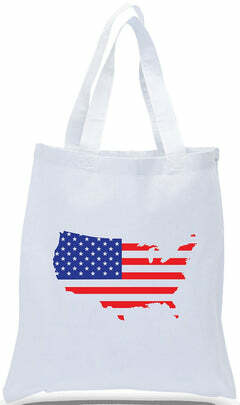 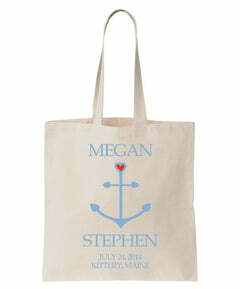 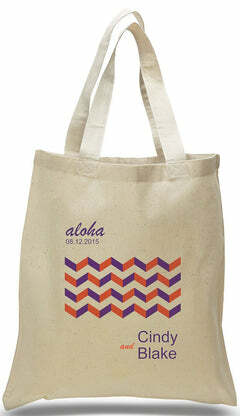 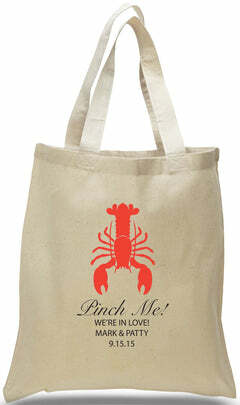 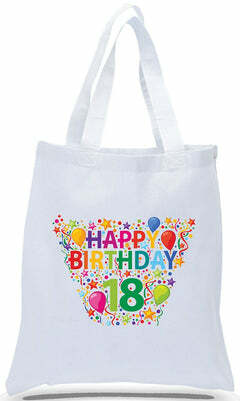 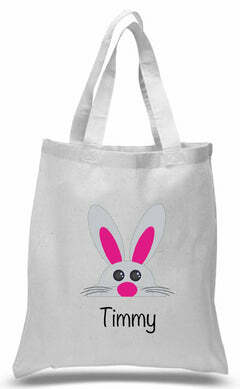 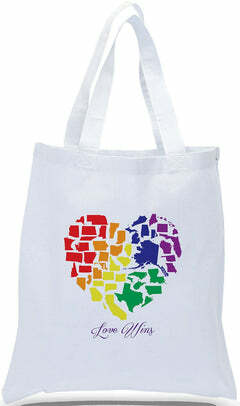 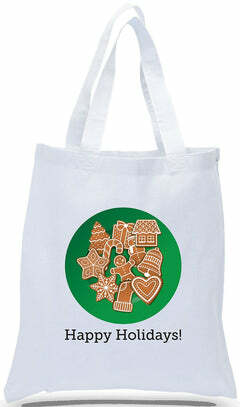 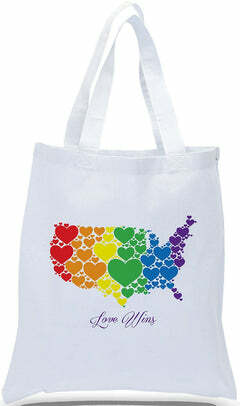 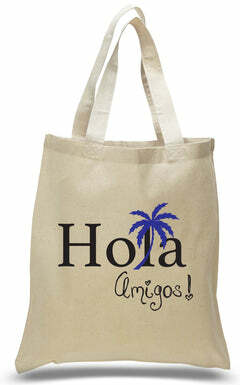 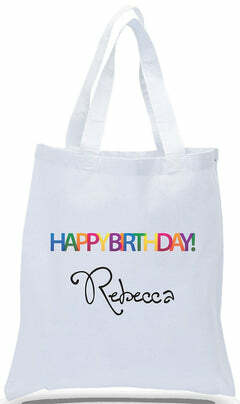 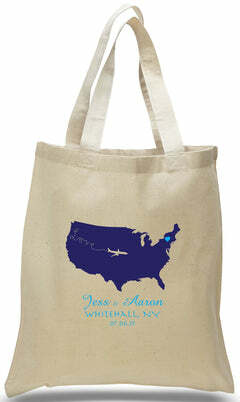 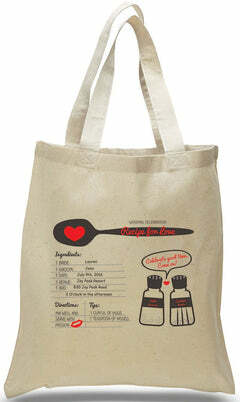 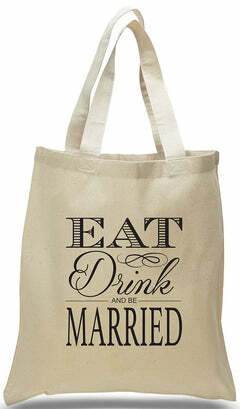 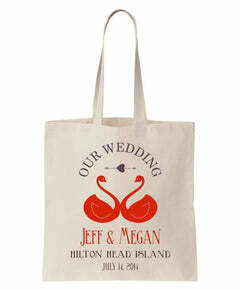 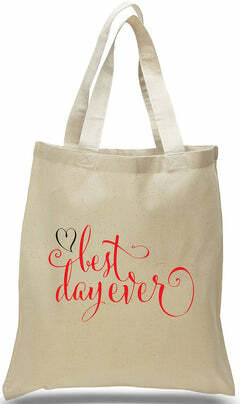 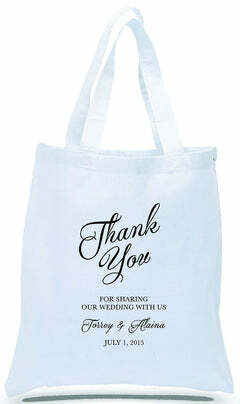 These totes are stylish, available in many colors, and the durable construction will last through years of daily use! 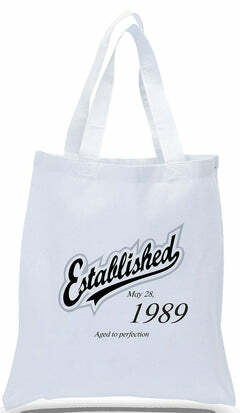 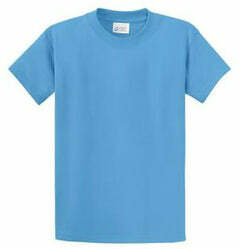 Custom printing is available on the front pocket, presenting an opportunity to promote your school, team, or business.